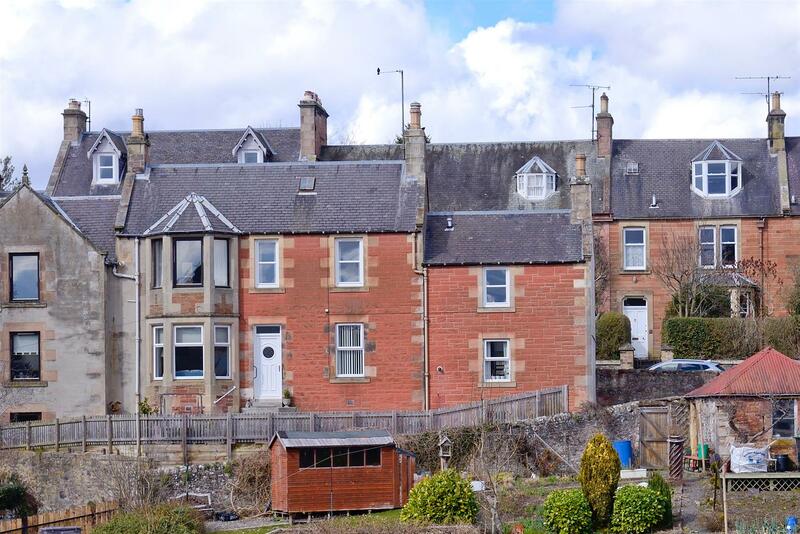 Deanbank sits on a traditional row of character sandstone properties - with a striking sandstone frontage and bay windows, the property has been well maintained throughout and completely modernised and renovated to offer an immaculately presented home, suiting a variety of needs. In a gently elevated position to the edge of the village, Deanbank has a neat enclosed patio extending to the main entrance; with a private parking bay adjacent and access to the main walled garden across the lane. 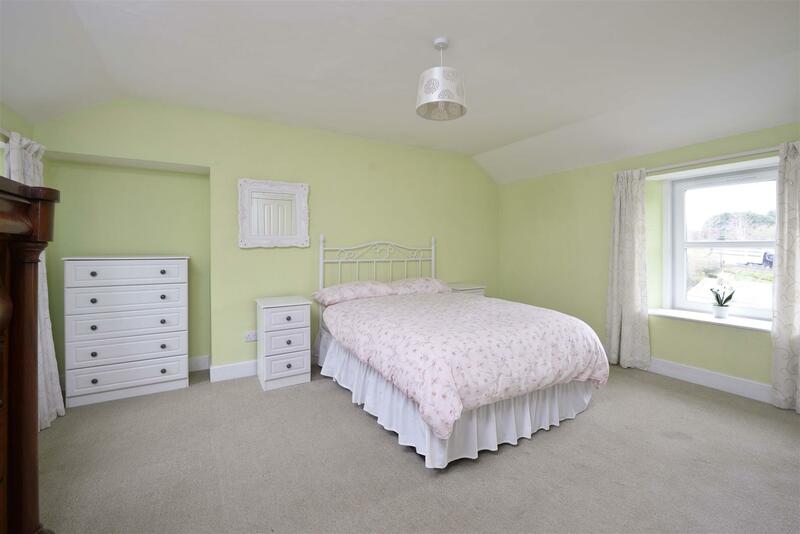 Internally, a complete overhaul has been recently completed, resulting in fresh and bright accommodation with a contemporary finish. 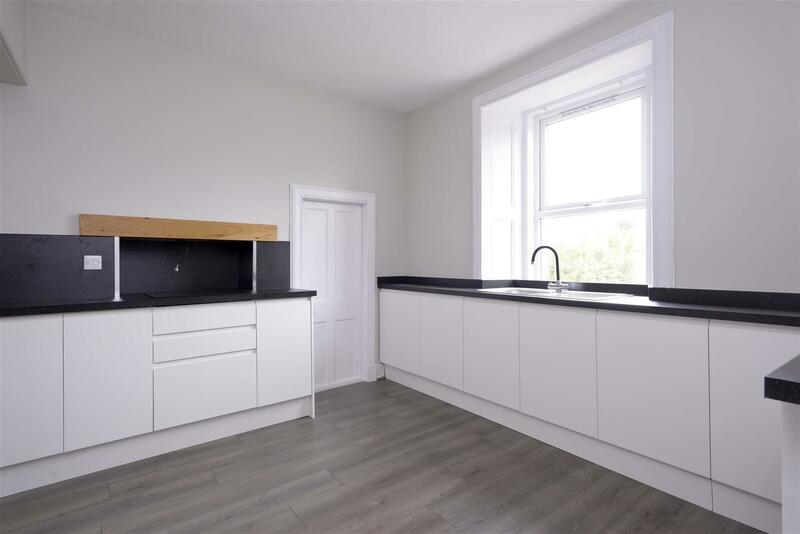 On the ground floor, the hall opens to a newly fitted kitchen with integrated appliances, utility room off and plenty of space for dining table and chairs. The adjoining lounge is a comfortable room with dual aspect and feature fireplace, with a further public room also opening from the hall, currently a sitting or dining room with bay window overlooks the garden, with scope as a generous double bedroom. A newly fitted cloakroom is also positioned on the ground level, with carpeted stair to the upper level. 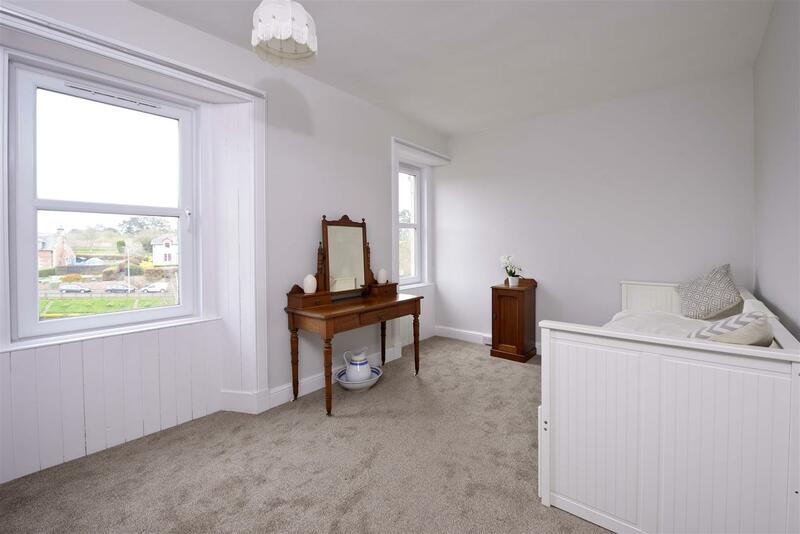 The master is a well-appointed and bright double with modern ensuite, with a further double bedroom across the landing and the new bathroom. 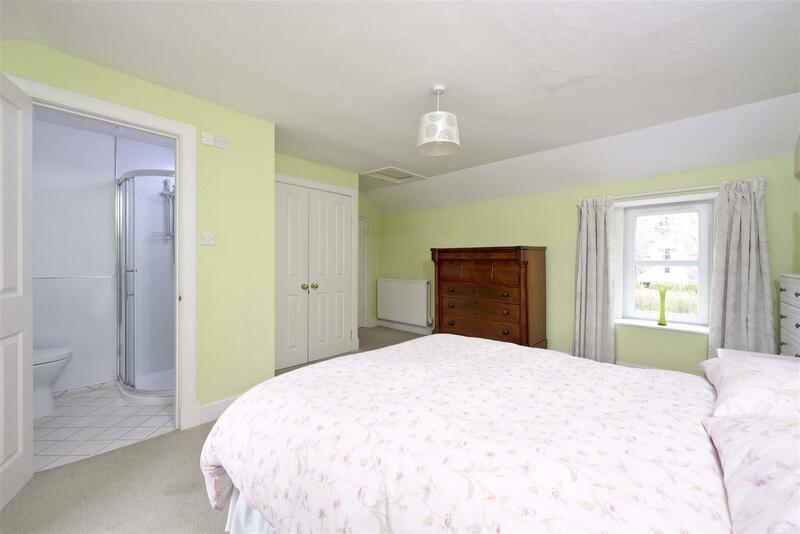 Externally, there is no shortage of space, with the walled garden providing endless opportunity for green fingered enthusiast! 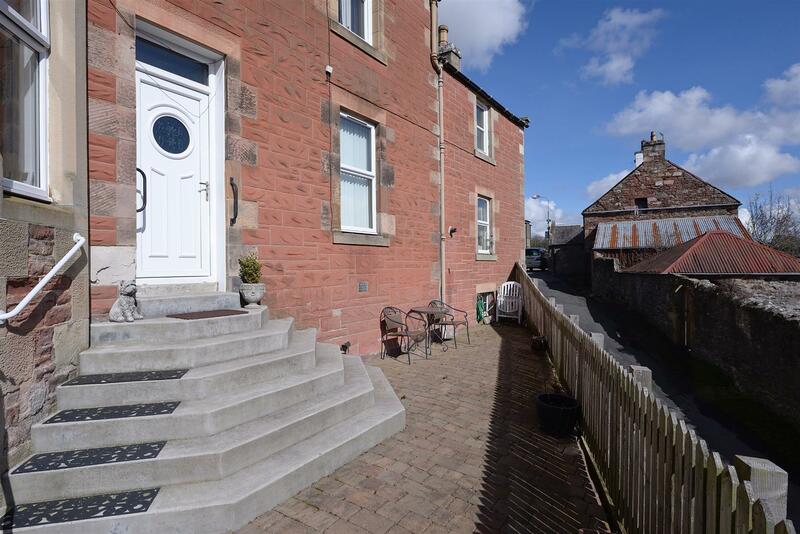 Denabank is perfect as a starter or family home, with the area also popular for holiday let accommodation being centrally located for leisure activities and a short distance to Border hot spots and travel connections. 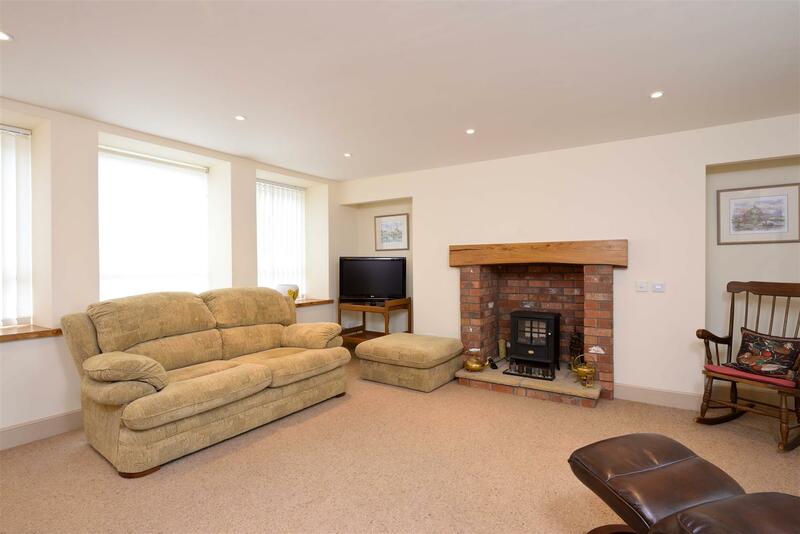 Popular with downsizer and retirees, Newtown St Boswells has a host of amenities all close to hand. 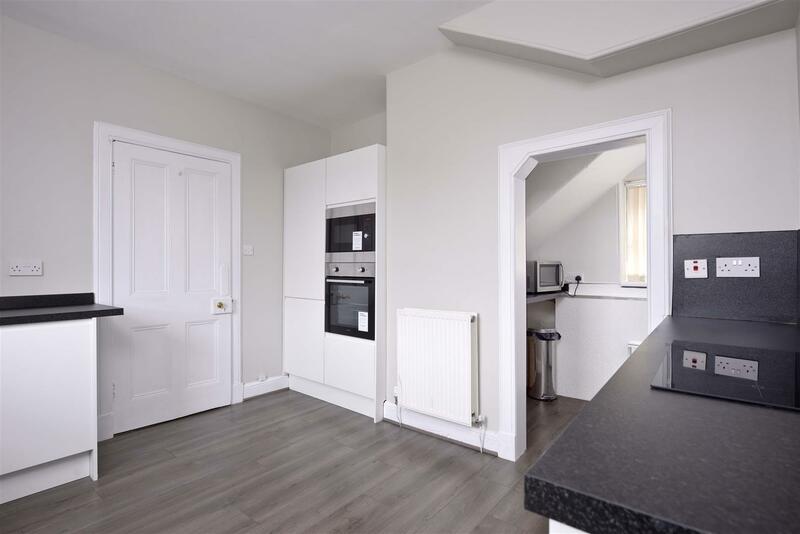 •Upgrades recently completed renovations include new boiler, fitted kitchen and appliances, utility area, new cloakroom W/C, new bathroom and décor throughout. 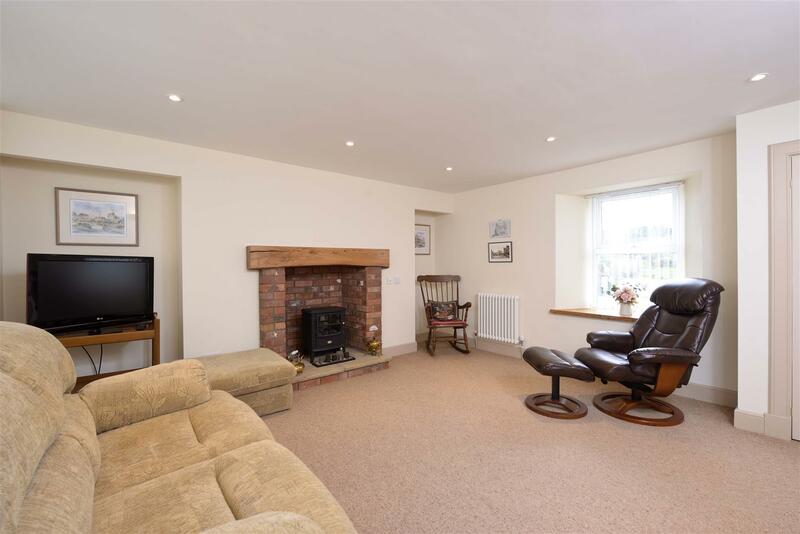 •Position to the edge of the village, the property is within easy walking distance of amenities and has swift links to the A68 and railway for commuters and leisure. •Room proportions are generous throughout, with flexible layout to offer either three double bedrooms or two separate living rooms. •Traditional features such as bay windows, high ceilings and fireplaces. •Large walled garden with further allotment to the far end offers scope to develop outdoor space. •Basement with outdoor storage for hobby or workspace. 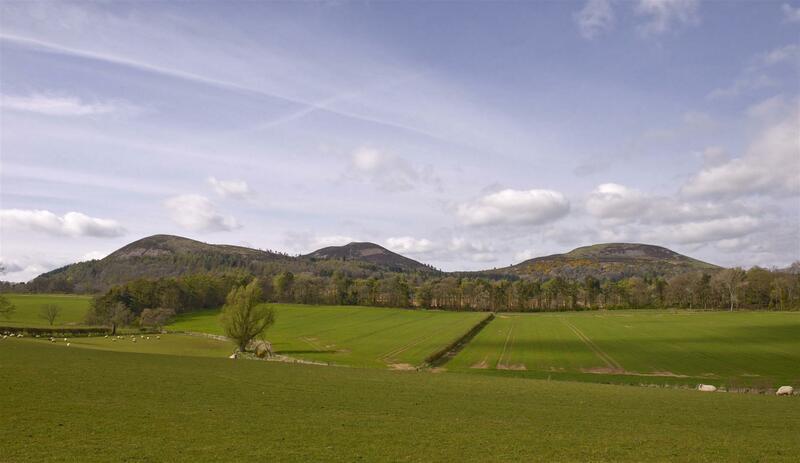 Newtown St Boswells is a well connected village in the heart of the Borders; within easy commuting distance of Edinburgh and nestled just below the Eildon Hills. 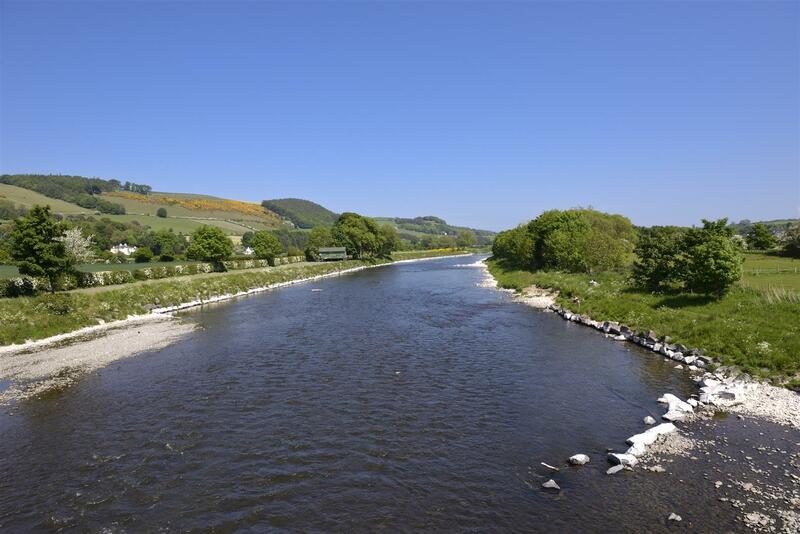 The Scottish Borders Council Headquarters are within walking distance, as well as a variety of local shops and amenities, with larger shopping facilities at Galashiels some six miles distant. Newtown benefits a local Primary School and is in the catchment for the well regarded secondary at Earlston. 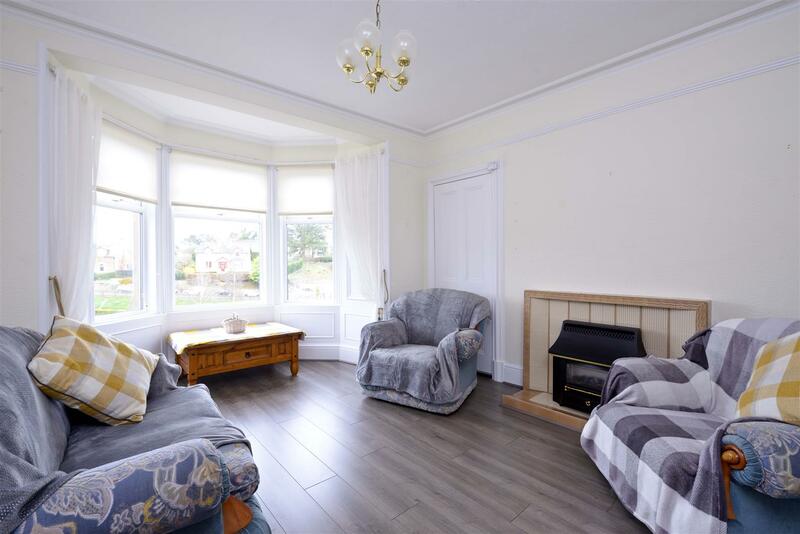 The property is ideally placed just off the A68 and well connected to take advantage of the Border Railway, with nearby Tweedbank Station just 10 minutes from the property. A pleasant seating area lies to the front, and has been landscaped in sections to allow for easy access and an ideal area for potted plants, with a gate opening to the parking and walled garden opposite. The main garden is accessed through a gated entrance and fully enclosed with stone walling, hosting workshop, lawn, drying area, further seating area and allotment to the far end. 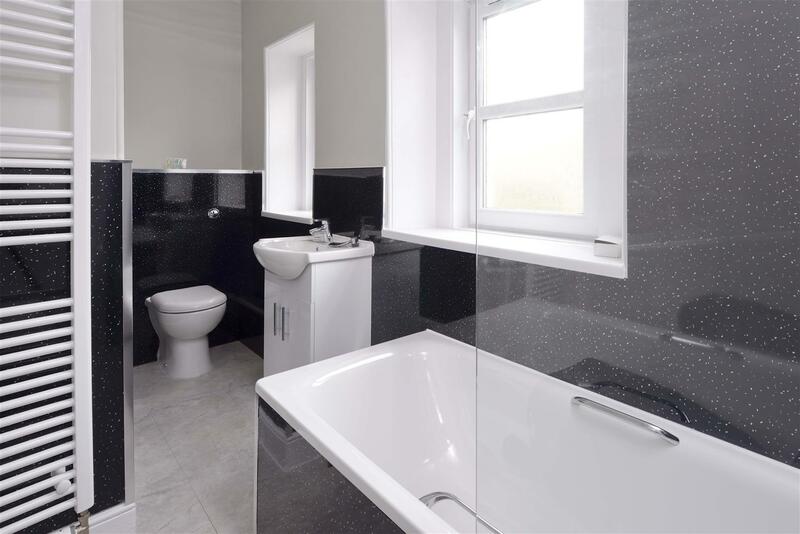 All floor, wall coverings and fitted appliances are included in the sale price. Viewings and Home Report available on request from the selling agents on 01750 724 160 -lines open until 10pm 7 days a week. 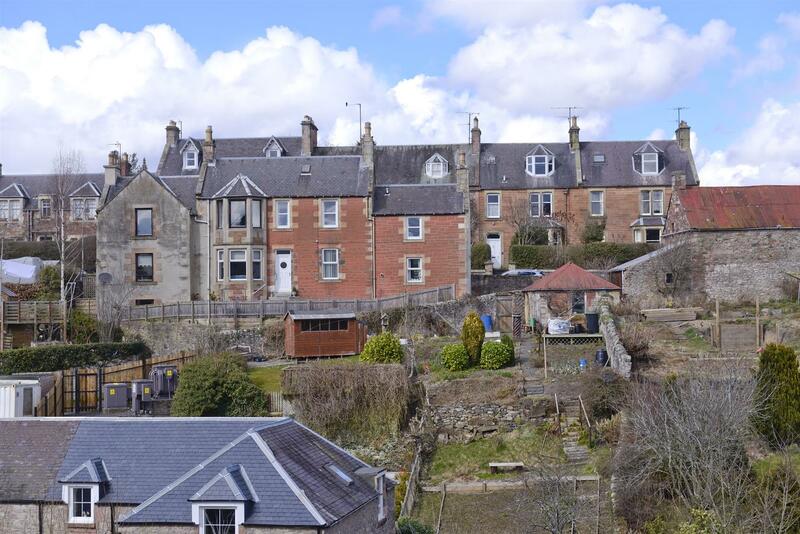 Offers are invited and should be submitted to the Selling Agents Messrs Hastings & Co, The Property Shop, 28 The Square, Kelso, TD5 7HH, 01573 225 999, Fax 01573 229888. The seller reserves the right to sell at any time and interested parties will be expected to provide the Selling Agents with advice on the source of funds with suitable confirmation of their ability to finance the purchase. Viewers should be advised that even after an acceptable written offer has been received, in the event of any unreasonable delay by the purchaser in concluding missives, the Selling Agents reserve the right to resume viewings.